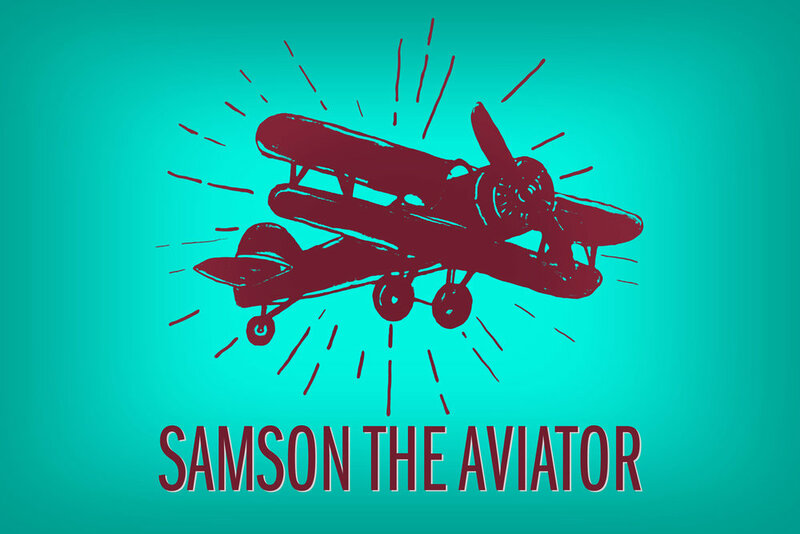 Samson The Aviator’s new EP “Feeling Free” is out now! Six tunes. Favorites from our live shows, plus some surprises. Guitars roar, wail, shimmer and pulse. Drums gyrate and flow. The melodies and lyrics dart and dance. The songs sway easily between a 4/4 groove, an off-time interlude, and a screaming climax. There’s no petition to sign, no axe to grind. Just to listen, absorb, and let the music take you. “Feeling Free” was recorded in Chicago between November 2017 and November 2018 by the legendary Steve Albini at Electrical Audio and by Doug Malone at Jamdek Studios, and mastered by alt-rock wizard (and Steve's bandmate in Shellac) Bob Weston at Chicago Mastering Service. We were in the very best hands every step of the way. We believe you will hear it in the results. Dig it! Watch and comment on the video for our new single "Feeling Free" from our newly released EP! One of the tracks we recorded live on February 17, 2018 at Elbo Room in Chicago, one of the very best rooms in the city for sound quality and being close with friends. More to follow from this, please head on over to our YouTube channel and leave comments!